As savvy locals know, shopping for a cause in Houston is anything but boring. This February brings American Heart Month, a time to raise awareness about heart health and heart disease; Valentine’s Day, a celebration of love; and Chinese/Lunar New Year, welcoming the Year of the Pig, a sign of prosperity in Chinese and Asian cultures. 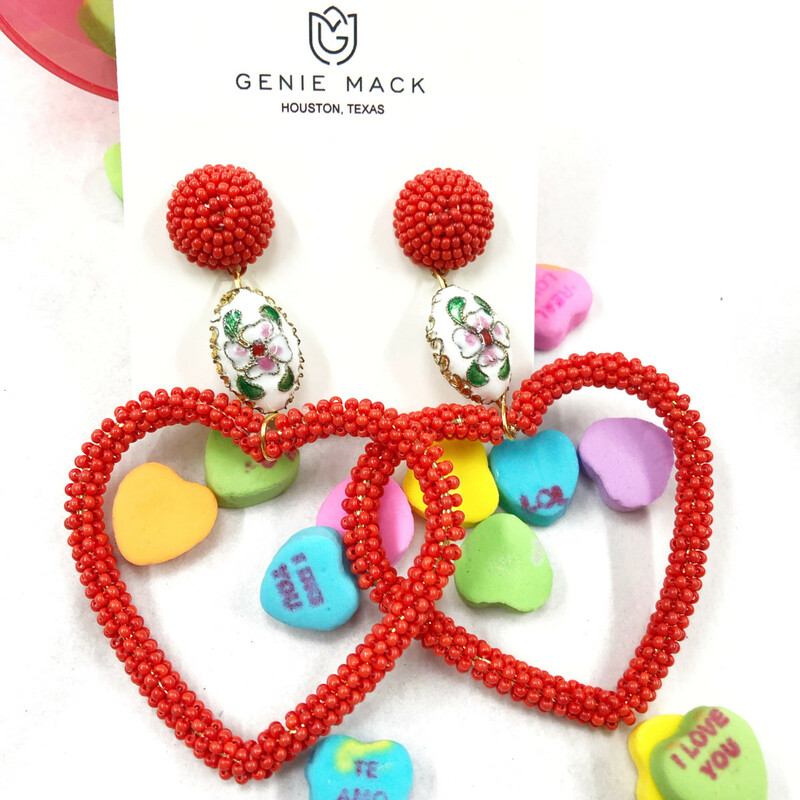 From the newly opened home goods store we can’t get enough of to unique birthstone jewelry and a local brand collaborating with a national retailer, we've rounded up feel-good ways to shop for a cause, pick out a unique Valentine’s — or Galentine’s — Day gift, and get ready for the Houston Livestock Show and Rodeo. The Austin-native recently released a Heart Health Charm benefiting the HeartGift Foundation whose mission is to provide life-saving congenital heart defect surgery to children from around the globe. The Heart Health Charm can be worn on charm bracelets, charm necklaces, and charm hoop earrings and is available in gold, rose gold, vintage silver, and vintage gold. February 1 kicked off the American Heart Associations “Go Red for Women” movement. Shop the Heart Health Charm at Kendra Scott boutiques located in City Centre and Rice Village District. As Houstonians know, the cold weather doesn’t stick around for long and with spring break around the corner, it’s time to starting pulling out your warm-weather wardrobe from the back of your closet. 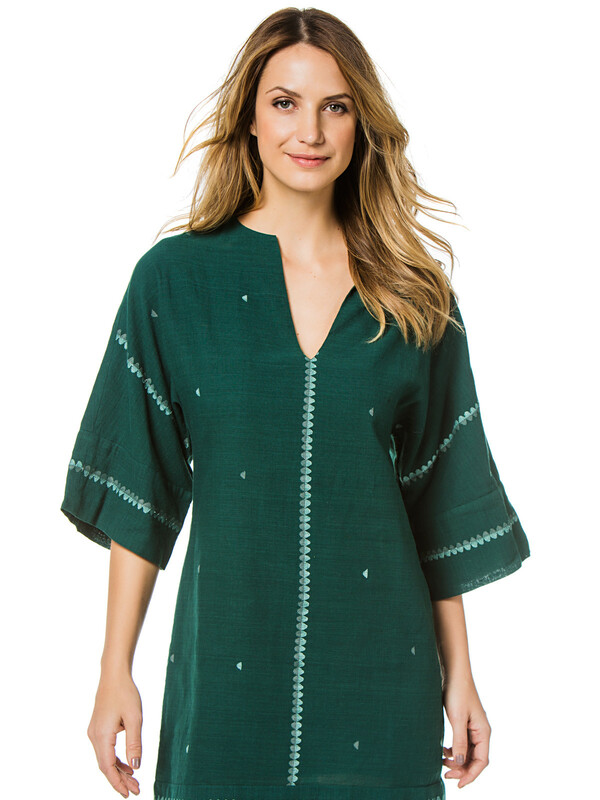 Sisters Erin Breen and Katie McClure of MIRTH designed a collection exclusively sold at the national vacation-wear retailer, Everything But Water, just in time “to take you around the world.” The villages in West Bengal, India are home to Jamdani Weaving where the Jamdani Tunics are woven by hand with no two looking alike. MIRTH relaunched their bestseller, the Amagansetts in two hues: Gingersnap, a neutral shade, and Castlerock, a soothing gray tone. Both brands are on a mission to create a positive impact; for every MIRTH design sold, proceeds benefit Taabar, a charity in Jaipur, India focusing on rescuing kids year after year. These exclusive designs are available online and at select Everything But Water stores in New York; Miami; Palm Beach, Florida; and Santa Monica, California. Jay Landa’s jewelry store, located in the same space since opening in 1999, men and women have treated it as a destination for “jewelry that’s inspired, bold, and luxurious.” J.Landa’s is introducing a variety of styles in birthstones featuring the romantic Amethyst stone for the month of February. “Jay is creating pieces that someone would actually want to wear - gifting made easy,” the brand’s digital marketing assistant, Becca Wright, tells CultureMap. 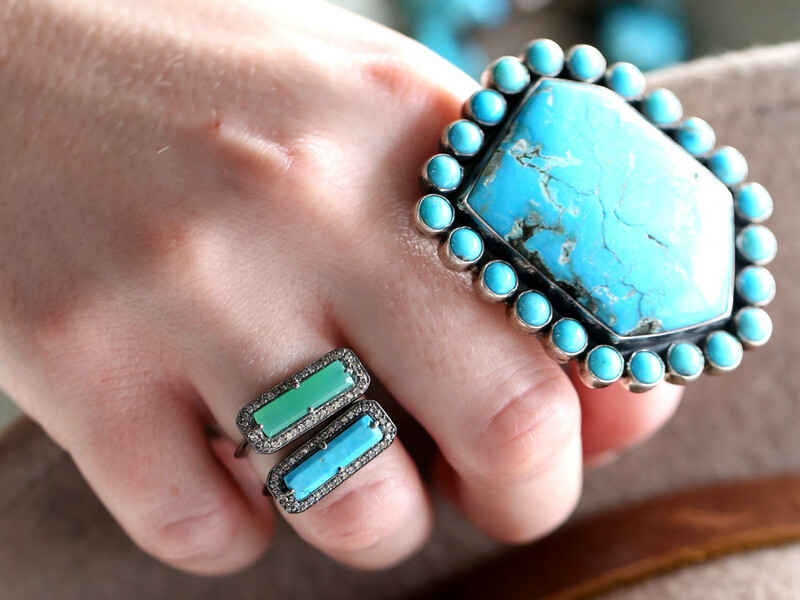 At J.Landa, Native American jewelry, including turquoise, is available year-round. 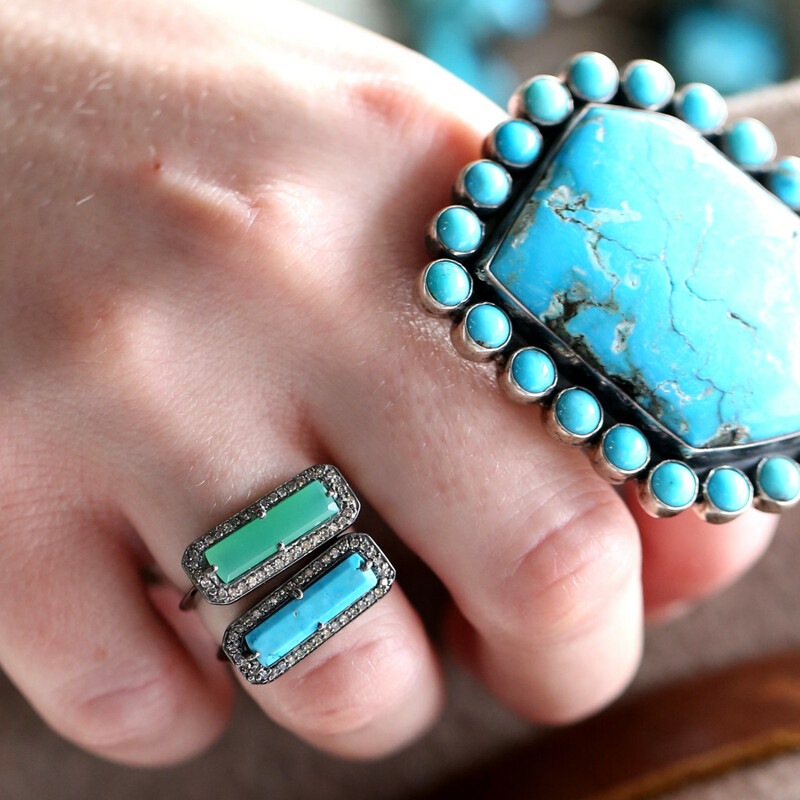 “The authentic Native American pieces have so much history and tell a great story when mixed with Jay’s luxe diamond collection — a mix of modern and indigenous designs,” Wright adds. On Wednesday, February 13 from 3 -7 p.m., the Rice Village store is hosting a rodeo kick-off party to support the Houston Livestock Show and Rodeo Steer Starlettes with the Two Tequila Sisters’ hand-sewn, embroidered denim jackets. The Houston-based ready-to-wear label designs versatile pieces for the contemporary woman. 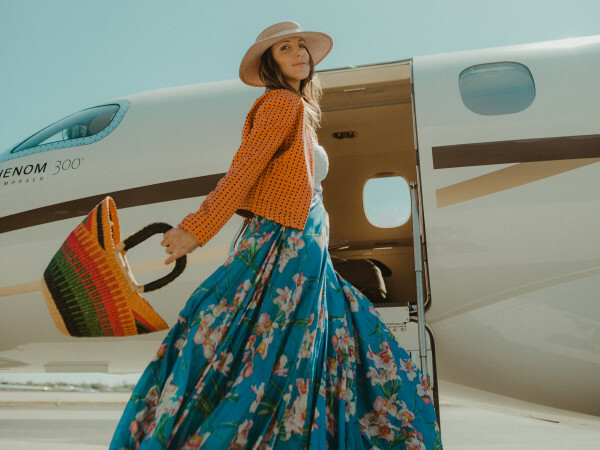 Houstonians who have followed Team INCLÁN since its inception in 2013 and have seen the brand on the Heart of Fashion runway in 2015 and various Runway Houston events, can now shop the casual yet sophisticated pieces online — a newly launched venture. 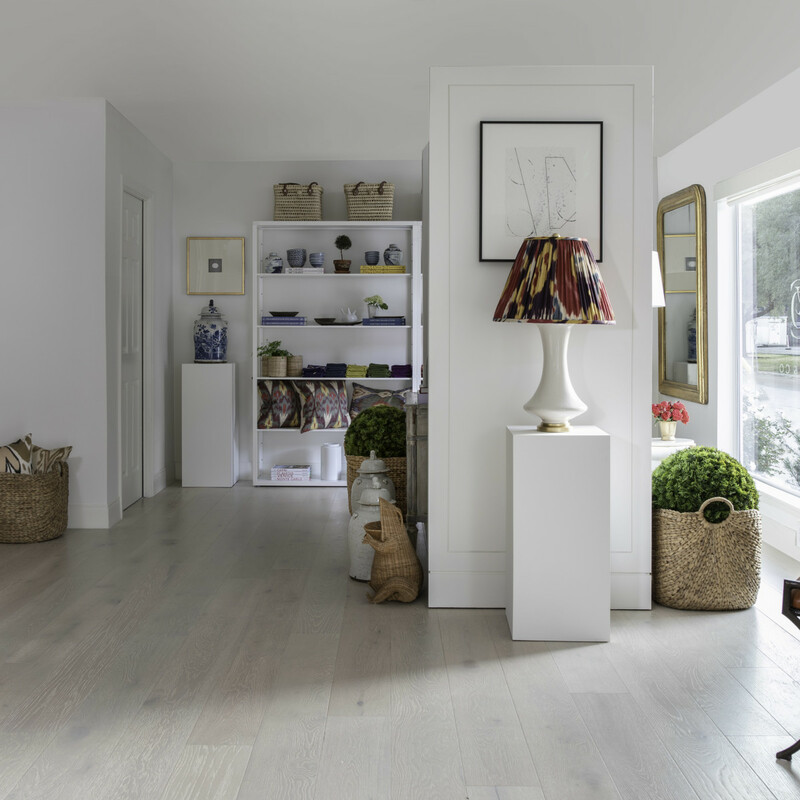 Previously, INCLÁN STUDIO only sold wholesale to boutiques across the U.S. The Spring 2019 collection features shorts with a cuffed hem, loose-fitting blouses that give off a tailored look, and various knee and midi length dresses which are perfect for transitioning from work to dinner and winter to spring. Paloma Contreras’ blog, La Dolce Vita, laid the foundation for her career as a full-time designer. 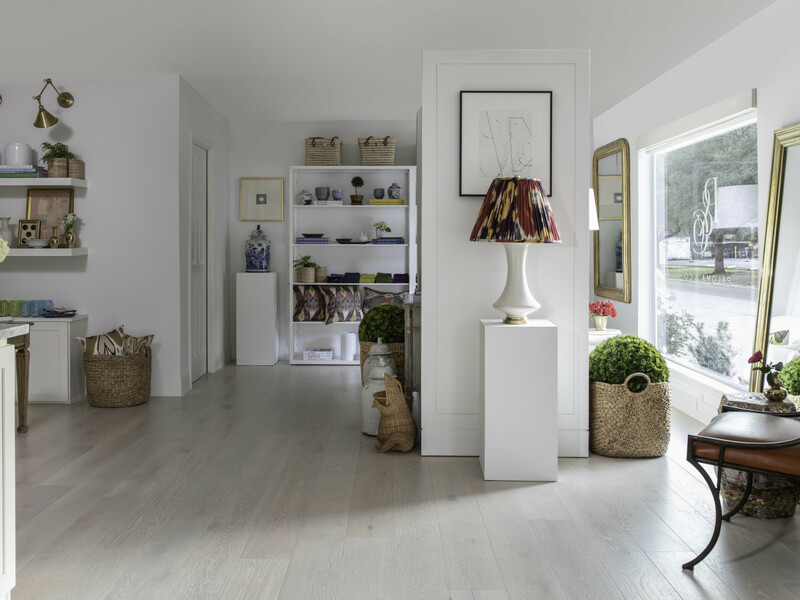 The Houston-based blogger turned designer and first-time author of Dream, Design, Live along with her partner, Devon Liedtke, opened Paloma & Co., a design and decor store, at 2705 Bammel Lane. The first brick-and-mortar for Contreras, Paloma & Co. features “curated finds for the home” including fresh Myrtle Topiaries, Belgian handmade bowls in 14K gold, hand-poured Australian candles, and artisanal Mexican pottery. Contreras and Liedtke have everything you need to redecorate your home for spring. 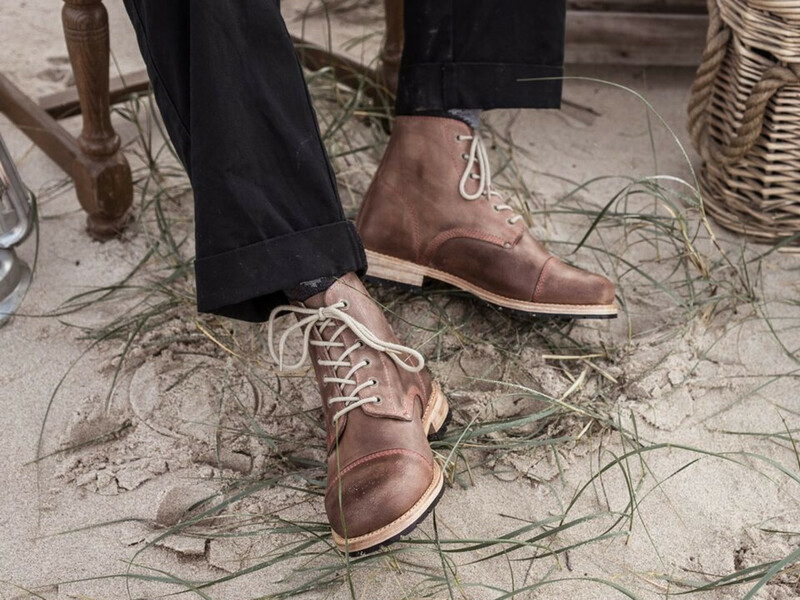 Urban Shepherd Boots are crafted by hand and inspired by Portuguese working-class boots from the 1950s. 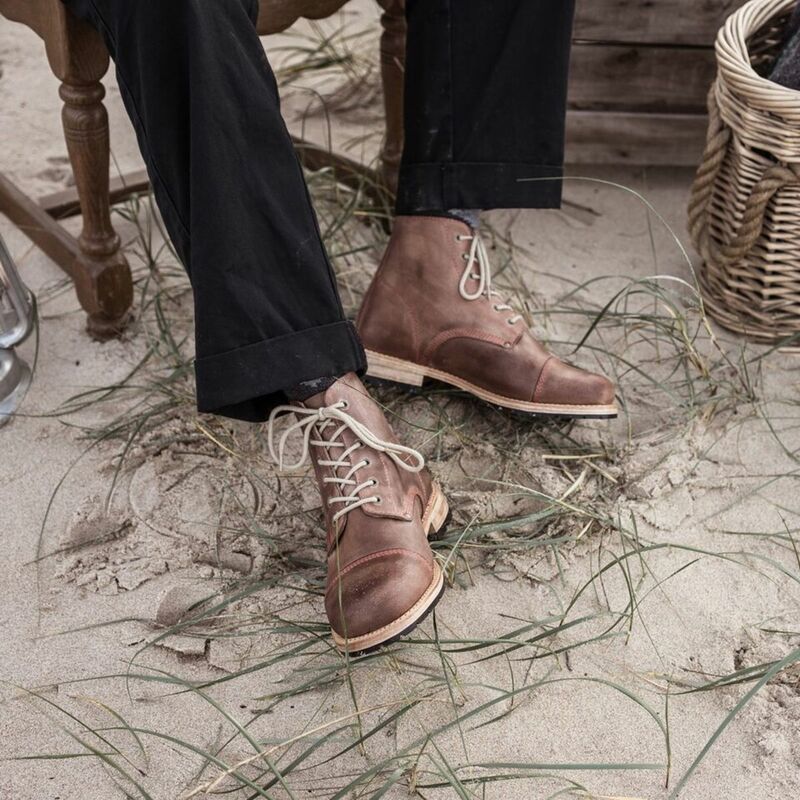 Using genuine leather, including calfskin leather, from the central region of Portugal, these boots are handcrafted in a Portuguese workshop with four generations of boot-making experience. Urban Shepherd Boots features the CITY, a stylish Chelsea boot with their signature red stitch detail and a boxed toe while the COUNTRY shows off a triple-stitched cap toe and a rounded toe with a rugged sole. The company recently re-launched in the United States and is based in Houston. The cosmetics brand who is known for collaborating with beauty influencers including Jeffree Star, Jaclyn Hill, and James Charles, has recently opened its doors at Memorial City Mall. MORPHE offers an assortment of professional tools and makeup that are accessible to all. Shop from more than 300 makeup brushes and gift sets such as the MORPHE x Jaclyn Hill Master Collection, a set of 24 brushes, valued at $264, for $165. Events Gifts and Láro are inviting Houstonians to “Sip and Shop for a Cause” at the luxury gift retailer (2439 Westheimer Rd.) on February 12 from 5-7 pm, New York City mixology expert Emeka Ihedigbo will be present as you shop from Láro’s Spring/Summer 2019 handbag collection. The local brand is donating 10 percent of sales to Kids Meals Houston, a non-profit organization dedicated to ending childhood hunger in Houston by providing free meals to their homes. Láro is “a collaborative celebration of artisans” with a strong mission of supporting and empowering women and joining the fight against human trafficking. The colorful and one-of-a-kind handbags are designed with pure craftsmanship and artistry. Is your wardrobe missing a vintage kimono? You can shop for various vintage kimonos by Kimono Zulu and top off your new look with jewelry and accessories from Miro et Emma on February 16 from 2-6 pm. Tina Zulu of Kimono Zulu enjoys collaborating with local artists and designers to give vintage kimonos a modern spin. A few of her collaborations include Shelbi Nicole, GONZO247 and Judy Masliyah of My Flaming Heart. For $50 per person, you can learn how to make candles with Nomadic Home + Co. Celebrate Valentine's Day in style with Hold My Pasties Please. The practical yet fun and vibrant pasties are a great touch to your sheer looks. Say goodbye to tape, band-aids, and chicken cutlets! Join Hold My Pasties Please at MICHAEL KORS in Baybrook Mall for spring 2019 styling tips with the brand’s stylist, Bianca Mazur, champagne, music from DJ Chaz Evertt, shopping, and gifts. The furniture and home decor store is hosting a two-day Valentine’s Day pop-up February 12 and 13 from 9 am to 4 pm. Visiting from Austin, Hayley Cakes + Cookies — Matthew McConaughey just popped in to visit Hayley — will be present along with Page Matthews and Genie Mack, local jewelry designers. Genie Mack is also an artist and has a hand-poured candle line she started with her aunt. If you’re looking for the perfect personalized gift, Amy Strickland will be hand lettering various items in the stores, including renovate’s galvanized metal hearts. 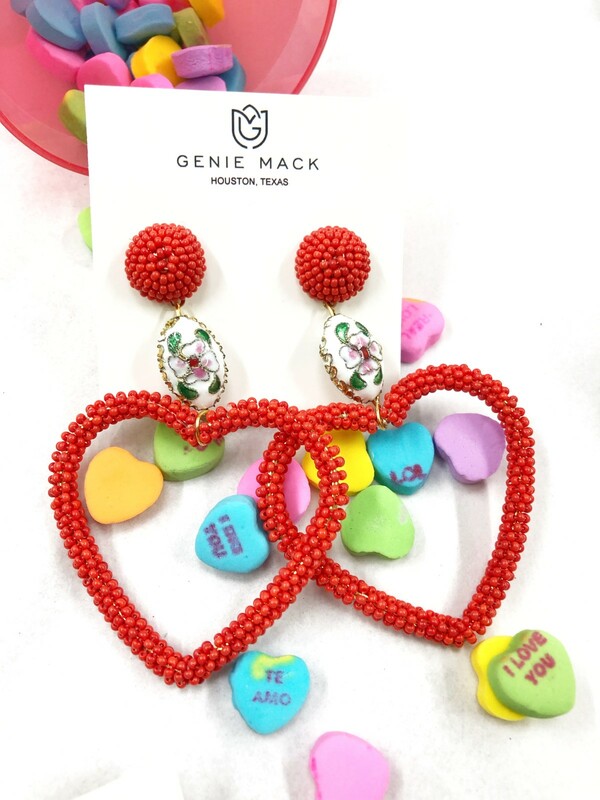 On Sunday, February 10, Karbach Co. and Shop Local Market are throwing the ultimate Galentine’s Day event. From clothing designers to handmade jewelry, vintage curators, hilarious greeting cards from no other than Carla Sue, and of course, brews, round up the girl gang to shop noon-5 p.m. and catch the romantic comedy screening of Bridesmaids at 6 pm in the Biergarten. Sunday Riley believes love — especially self-love — is a lifestyle. The local skincare brand launched its Love Edition subscription box just in time for Valentine's Day. For a one-time purchase of $95, you will receive nine products that will make you want to curl up on the couch and binge romantic comedies — or your favorite series on Netflix, including a VV Beauty sheet mask and a personal massager from Maude Vibe. Included in the Love Box is a 2019 pocket agenda from Rifle Paper Co. so you can plan your year out in style while lounging in a luxurious robe by Maison du Soir which was custom-made exclusively for Sunday Riley. You will also receive a hydrating lipstick from Lipstick Queen, a gentle exfoliator from The Perfect V that is pH-balanced, dermatologist and gynecologist tested. 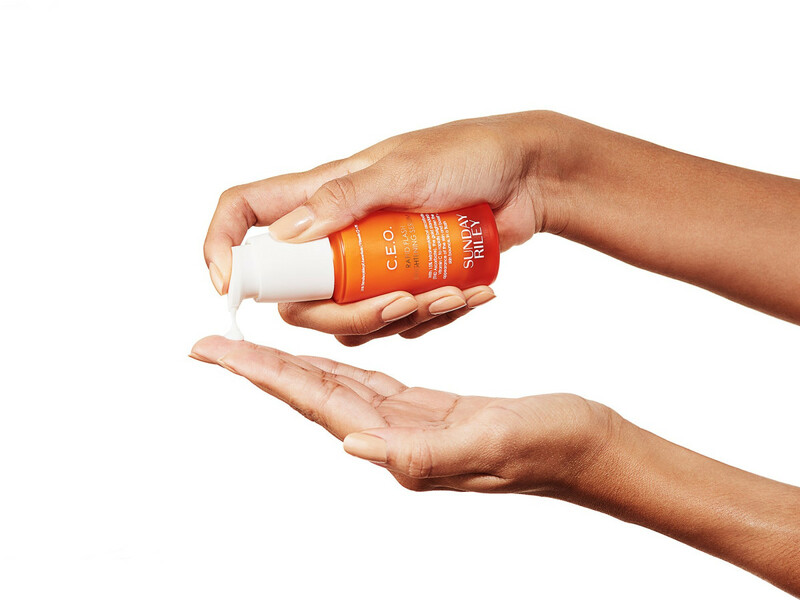 Sunday Riley is also offering two of her own products, a 0.5 fl oz C.E.O. 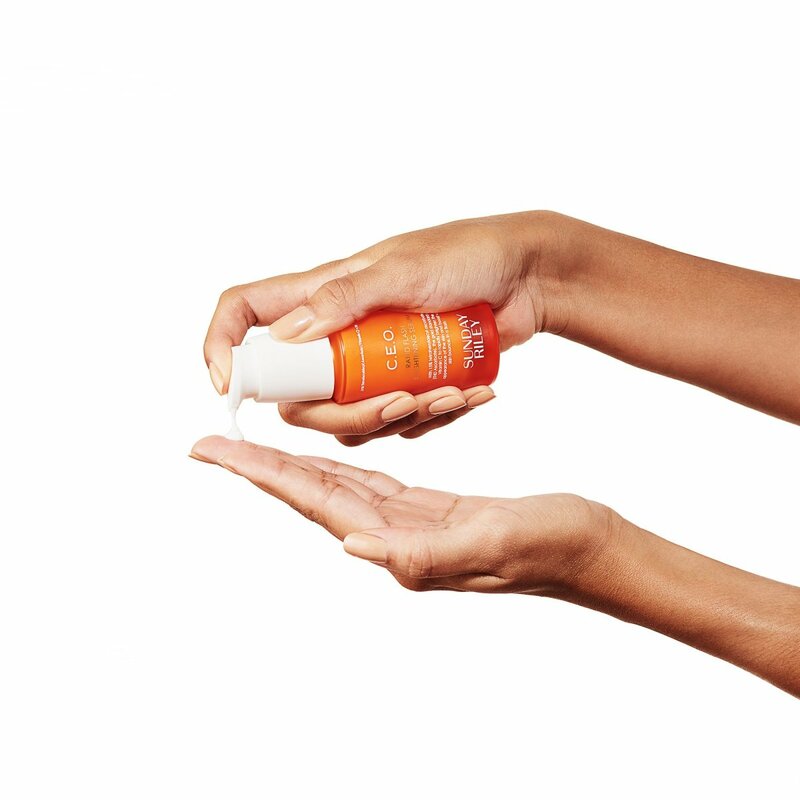 Glow, an advanced vitamin C formula with turmeric and C.E.O., a brightening serum. Subscribe to all of the brand’s boxes and save 10 percent.